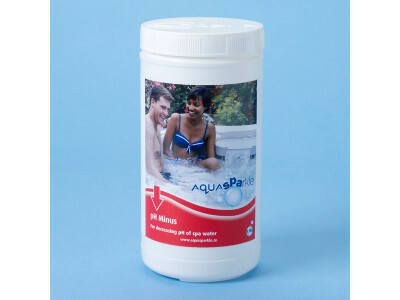 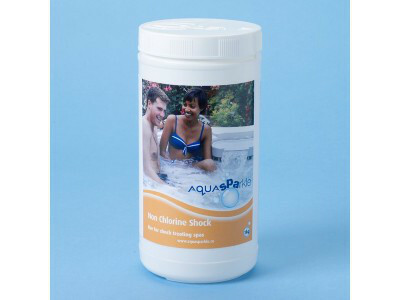 AquaSPArkle Spa Surface Cleaner is a highly effective liquid cleaner used to remove oils and greases around the spa waterline. 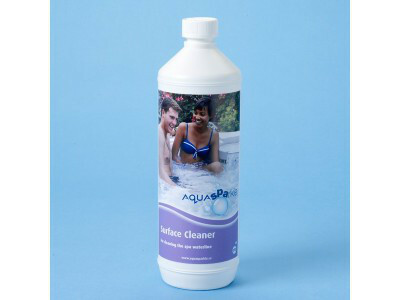 It should also be used to clean the whole spa surface every time the spa is drained and re-filled. 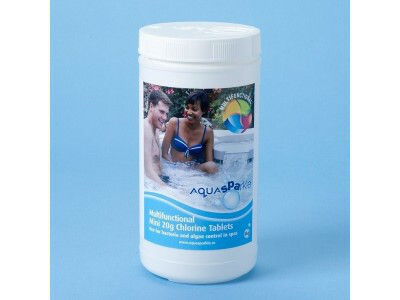 Apply using a sponge, brush or cloth.